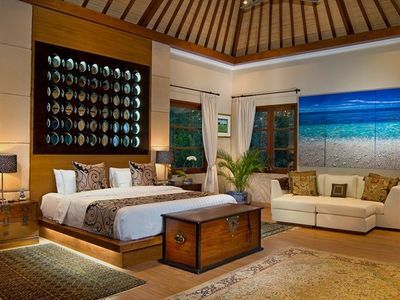 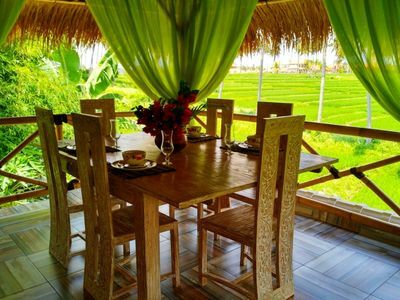 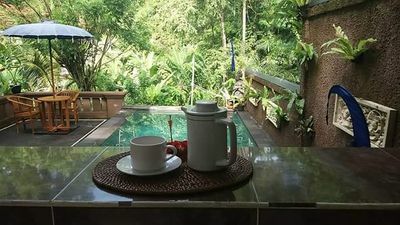 Cocooned within tropical gardens, and lush green paddy fields, this new Resort &amp; Villa is an oasis of amazing peace and tranquility a secret hideaway disturbed only by the twitter of birdsong and the crickets hum. 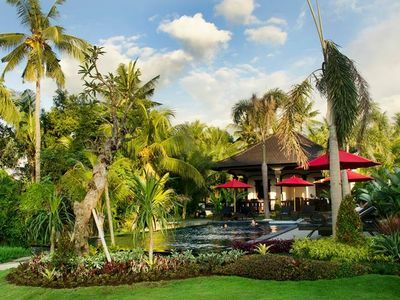 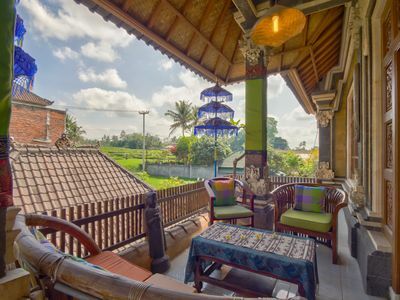 A delightful piece of forgotten Bali and authentic Balinese village life that lies just steps from the main street of seminyak kerobokan , yet feels far removed from the madding crowd. 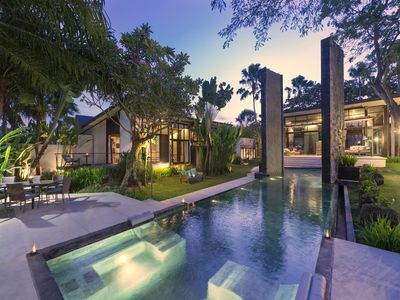 This New Resort &amp; Villa, Elegant Modern designed , combined landscape architect This unique structure allows guests to wander off and explore the ultimate privacy and serenity of the resort. 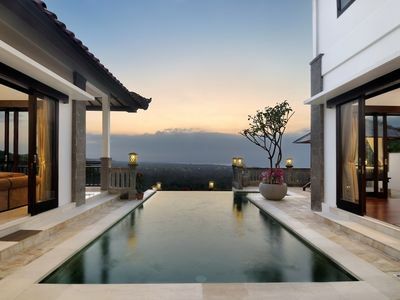 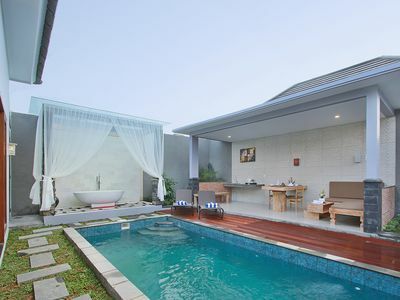 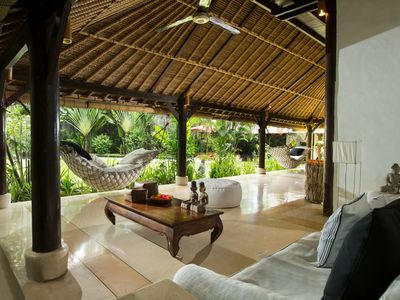 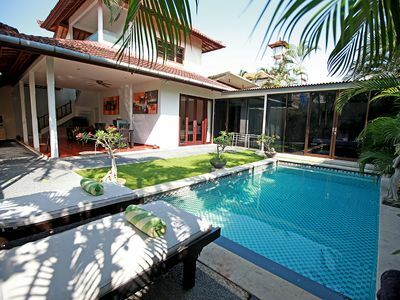 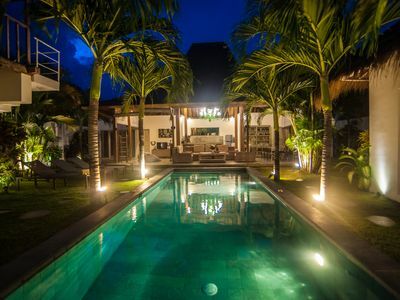 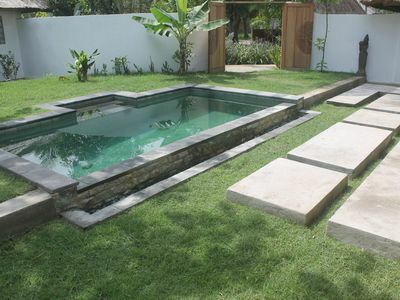 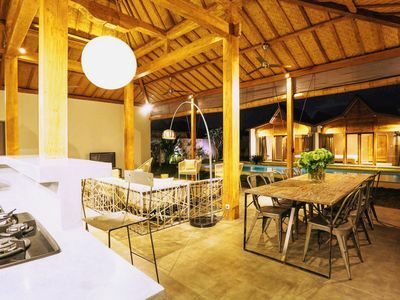 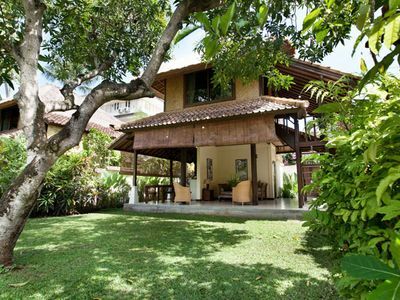 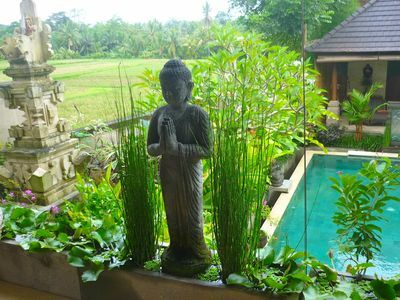 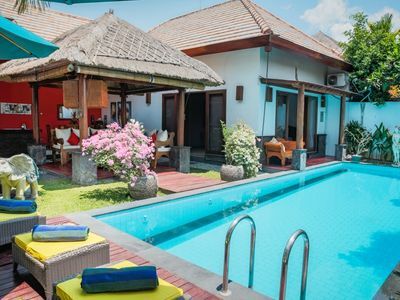 Villa "Bali Paradise" 3 br, swimming pool, big garden. 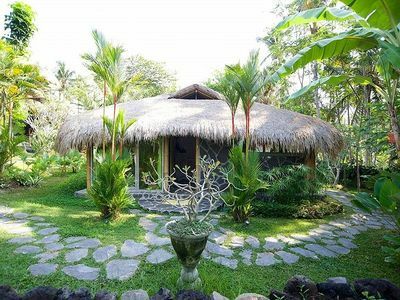 Villa in Ubud. 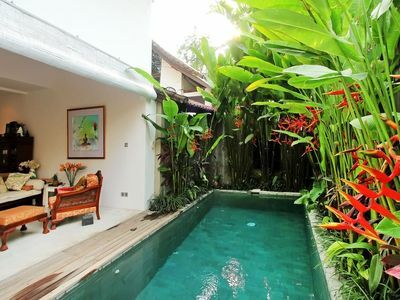 #3 Bedroom Private Pool.